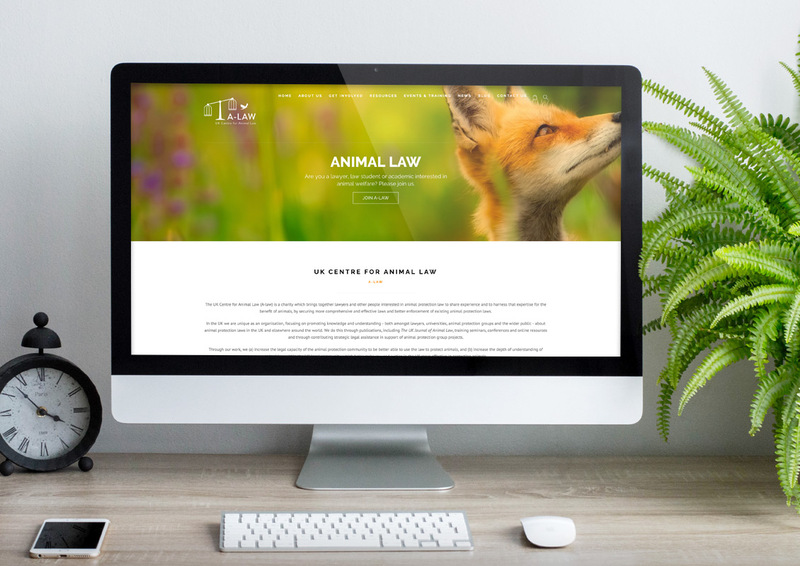 addmustard took on a pro-bono project to support The UK Centre for Animal Law (A-LAW), an animal welfare charity for lawyers and those with an interest in animal law. A-LAW required a rebrand and site design to help refresh their image and position them as a professional yet contemporary charity with a website that’s easy to navigate and explore. 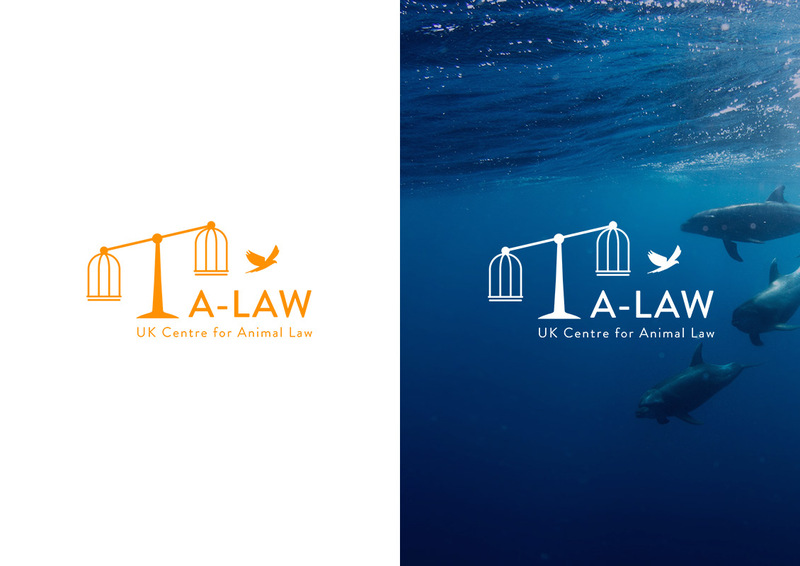 addmustard redefined A-LAW’s logo by incorporating symbolism of animals, freedom and the scales of justice to illustrate the key values that the charity represents. New brand imagery, a refreshed colour palette and typography were also applied to freshen up A-LAW’s aesthetic whilst celebrating their humanitarian and approachable spirit. These brand touch points were then applied to a new website design and build. This was developed from wireframe sketches through to a high fidelity, live website. A small-scale SEO audit was also undertaken following the site build, to establish best practice for any future outputs onsite. Following this, addmustard provided an in-depth training session for A-LAW’s internal social media team. Within the session, addmustard demonstrated how to upload and update new content, and utilise email providers in the most efficient way. As a result, A-LAW’s social team were given the independence to run the new site and implement any updates in the future. 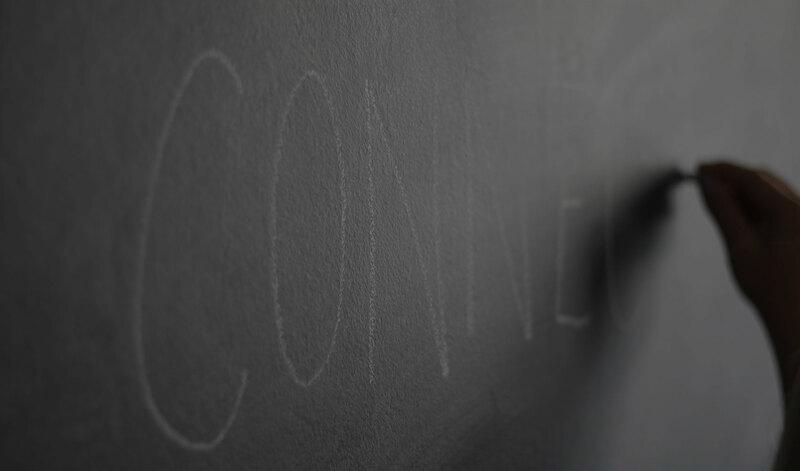 As well as being more visually engaging, the site now allows users to access more information, sign up to mailing lists and become a member, as well as making it more straightforward to gain those all-important donations! A-LAW were very happy with the re-brand and new website, and have seen improved engagement, and membership and email sign ups since re-launching.